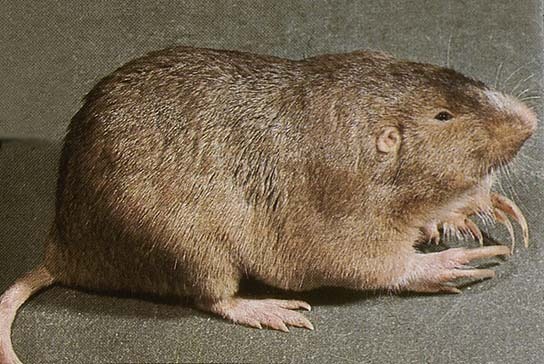 The term gopher is not specific to any one species of animal. 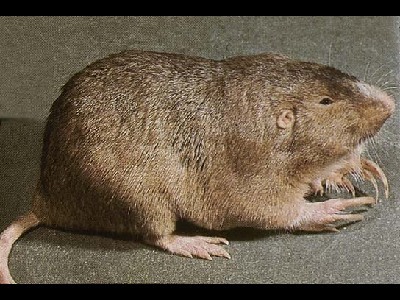 Pocket Gophers is a family of animals which are considered true Gophers. There are over 100 kinds of gophers in America. Gophers are small rodents that usually weigh less than a pound. 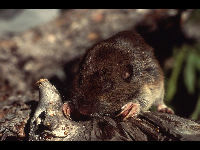 Because Gophers burrow they are often considered pests to farmers and gardeners. Gophers establish large communities that can have more than 1000 animals. Gophers eat shrubs and vegetables. Pocket Gophers deposit the extra dirt from their tunnels in mounds above the ground.